Summary: Google is set to keep growing, creating a new company that will help them do that by organizing and clearly showing their ventures. 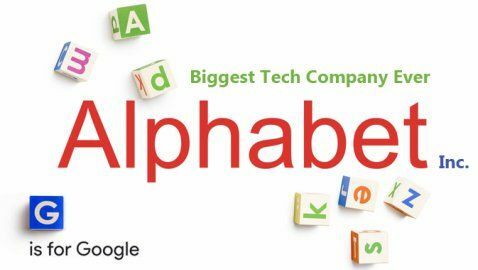 Google Inc. created a new company called Alphabet Inc. The holding company will allow Google to see how their investments into things such as driverless cars, health-related technologies, and high-speed Internet will pay out. 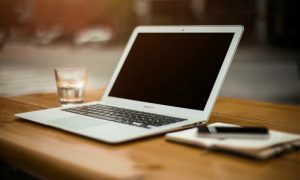 The recent endeavors that Google has been focused on like research lab Google X and Calico, a look into how to extend human life, have been ambitious but a step in the right direction for the Web operator. This new company has already continued to boost their shares with a 4.1 percent increase. Larry Page will continue as chief executive officer at Alphabet with co-founder Sergey Brin as president. Omid Korestani will become an adviser for Alphabet and Google. Ruth Porat will be the chief financial officer while Sundar Pichai will become the CEO of Google Inc in place of Page. Google Inc. generates the majority of the company’s $60 billion annual revenue.